Afande Muhammad Kirumira was on Saturday evening shot as he approached his home in Bulenga. He died an hour later at Rubaga hospital. The motive behind his murder is yet to be established. 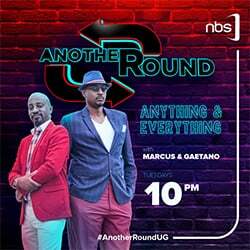 Kirumira was coming from a weekend event in company of a woman yet to be identified when they were shot. It is exactly three months since former Arua Municipality Member of Parliament, Ibrahim Abiriga was gunned down by assailants still at large. 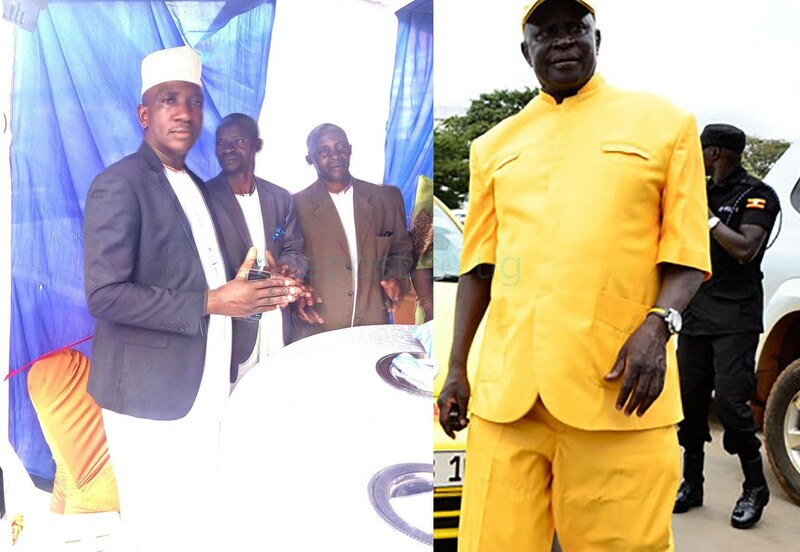 Abiriga was shot dead together with his brother on June 8 near the legislator’s home in Kawanda, as the the two returned home to break their fast. Commenting about Abiriga’s death, President Yoweri Museveni claimed it was enemies of NRM responsible. He lashed out at people who think they can defeat the ruling party through such means and called them cowards. Museveni further promised to fasten the procurement process and installation of CCTV cameras in the city before later issuing a directive to ban hooded clothing. Museveni asked the boda boda riders be identified by helmet and branded jackets.